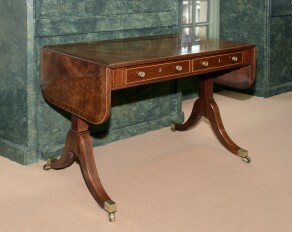 Haughey Antiques is home to one of the finest collections of antique furniture in the country. 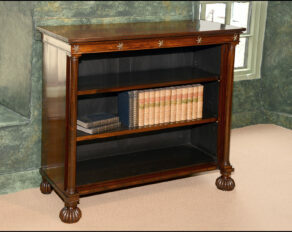 We have extensive showrooms with 17th, 18th, and 19th century oak, walnut and mahogany antique furniture. 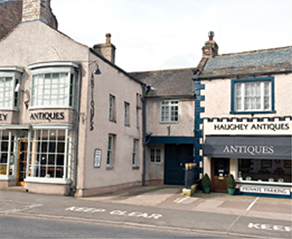 Established in 1969, Haughey Antiques has a wealth of knowledge and experience and a reputation for excellence and quality. We also provide a comprehensive range of services and advice, for more information on this look at our ‘Services’ section. Melvin Haughey is the fourth generation of his family to have business premises in the Cumbrian market town of Kirkby Stephen. Whether you are looking to buy a statement antique to complete a room or antiques to furnish a whole house, buying for the first time or a connoisseur collector – we are here to help. 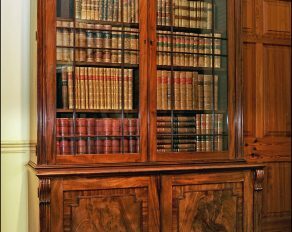 With nearly 50 years of experience Melvin Haughey is able to source and select personally the finest quality period furniture from early oak and walnut to Georgian mahogany. We offer a bespoke service advising clients individually or we willingly work alongside interior designers and decorators. We can arrange overseas shipping and delivery throughout the UK. 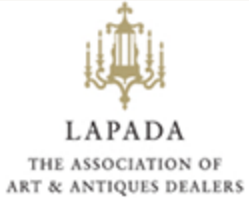 As a member of LAPADA, Haughey Antiques is committed to the Association’s Code of Practice.